A Labour councillor has made the astonishing claim that the police should not be involved in preventing people stealing petrol. Cllr Sue Fennimore represents Addison Ward and is the “Cabinet Member for Social Inclusion”. In practice her brief means that she is the senior Labour councillor with responsibility for liasing with the local police. Yet at a council meeting last night she made the most astonishing comments – in a prepared speech (you can listen to it here around 26 minutes in). “We want these Hammersmith and Fulham police officers to cut serious crime. I was not impressed to discover that just over two years we had a police officer stationed on the forecourt of a BP petrol station. “There had been a spate of people driving off and not paying for petrol and that had caused the crime figures to shoot up. Indeed stealing petrol is a criminal offence and should be confronted. But a police officer called off the front line and stationed on a petrol forecourt is hardly the smartest use of police resources. If she doesn’t think the police should be involved in stopping people stealing petrol then who should do the job of ensuring it is “confronted”? Should garage owners become vigilantes? If stealing petrol is a trivial rather “serious” crime what about shop lifting? Or robbery? Or burglary? 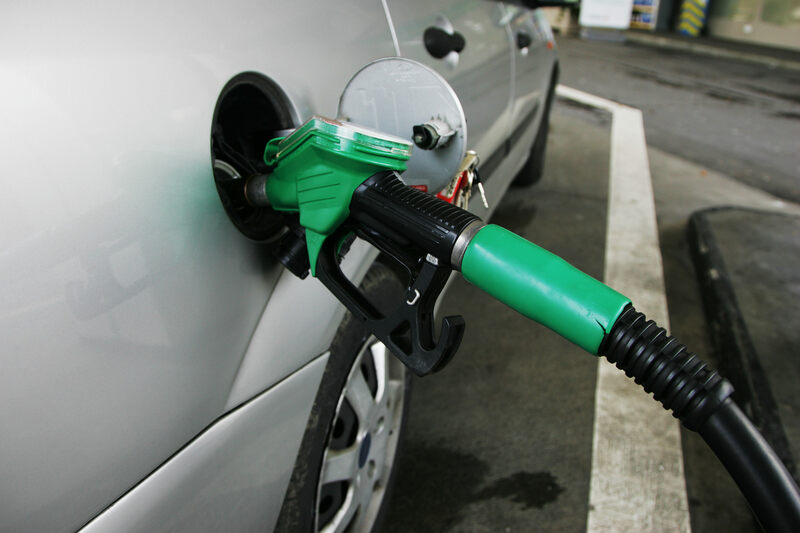 If you are running a garage being targeted by thieves then the forecourt IS the front line. Since Cllr Fennimore is grandly determined to interfere in operational policing then perhaps she will let us know he full list of crimes she is demanding the police ignore. One of Labour’s themes in the council elections was that Conservative councillors had got too close to property developers. It would be implied – although not directly stated – that the relationship was corrupt. There was an assurance that Labour would treat these “fat cats” with disdain. But what of their cosy relationship with Charlie Napier? 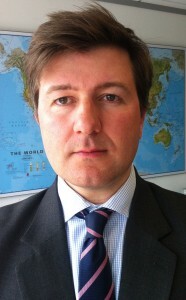 He is a former Labour councillor for the Fulham Broadway Ward until being voted out in 2006. He has his own, one-man-band lobbying company, Kilmeston Communications, and it appears that he has been playing on both sides of the fence when it comes to his erstwhile colleagues. But tt is quite another for Mr Napier to be out canvassing last Saturday, in his Labour activist capacity, with the Cllr Andrew Jones, the Cabinet Member for Regeneration (and the Labour MP Andrew Slaughter, who supposedly disdains property developers). And for his relations with current Labour councillors to be close enough that the Cabinet Member for Education recently appointed him as a school governor. Was he canvassing on Saturday on behalf of a developer or an activist? Did he discuss any of his projects with councillors? Was he lobbying Slaughter? Under the new administration’s rules ALL contact between, or on behalf of developers is supposed to be minuted. 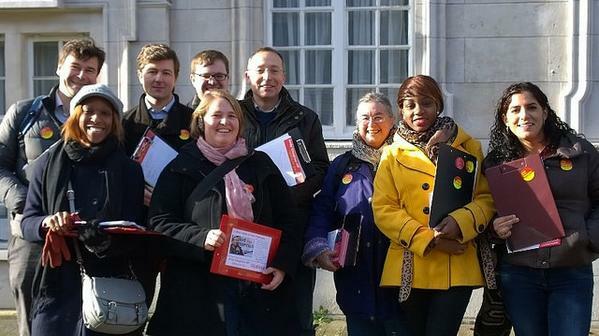 So will LBHF now be publishing minutes of Andrew Slaughter’s canvassing sessions? 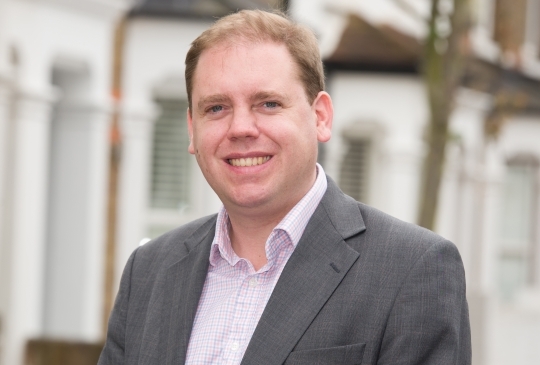 A guest post from Cllr Charlie Dewhirst, the Conservative candidate for Hammersmith. This is the text of speech that was to be delivered last night at a Council meeting. But Labour used a procedural tactic to block debate on a motion welcoming the fall in unemployment. There can be no doubt that one of the great successes of the current Conservative-led Government has been the jobs miracle currently underway in the UK. Figures released last week by the Office for National Statistics show 1.75 million more people in work than in 2010 and wages rising faster than inflation. A new milestone has been reached with the unemployment rate falling below 6 per cent for the first time in six years – that means more people with the stability and security of a job, able to provide for themselves and their family. And these jobs are not insecure or poorly paid – in fact three-quarters of the new jobs that have been created since the election are full-time and wages are rising faster than inflation with regular pay (not including bonuses) going up by 1.8 per cent and inflation at 0.5 per cent. The Conservatives’ long-term economic plan to create more jobs and cap benefits to reward work is working, but we know there is more to do and that families are still feeling the impact of Labour’s Great Recession. Labour left nearly half a million more people without a job and Ed Miliband predicted that our economic plan would ‘lead to the disappearance of a million jobs’. But there are now more than 1.75 million more people in work. This shows Ed Miliband is just not up to the job and Labour don’t have a plan for Britain’s future. They would put all the progress we have made at risk with their call for more spending and more borrowing. Now, each and every time we get good news on jobs, the Labour are quick to shout out that these aren’t “real jobs”. They keep telling us about the UK’s “cost of living crisis” and how the gap between rich and poor is getting worse. Let’s consider the latest ONS statistics. · Employment: 30.8 million (up 1.75 million since the election). · Unemployment: 1.91 million (down 596,000 since the election). · Claimant count: 867,700 in December (down 627,100 since the election). · Wages: regular pay (average earnings excluding bonuses) is up 1.8 per cent on the year and private sector pay is up 2.2 per cent. Inflation measured by the CPI is currently 0.5 per cent. · Nearly 2.2 million more people are employed in the private sector since the election – the increase in private sector employment is over five times the fall in public sector jobs. · Three quarters of the number of people in work since the election are in full-time jobs – full-time jobs accounted for 83 per cent of the rise in employment over the past year. · Youth unemployment is 175,000 lower than at the election and the number of young people claiming the main unemployment benefit is at its lowest level since the 1970s. · Long-term unemployment (over 12 months) is down 130,000 since the election. · Three quarters of the rise in employment has been in managerial, professional and associate professional jobs. · The number of women in work is at a record high of 14.4 million. · The number of people claiming the main unemployment benefit is at its lowest level since June 2008. Now I am not for one minute saying that the job is done. Far from it – there are still 1.9 million people without work. However, the future is bright. Nationally there are currently a record 700,000 job vacancies and here in Hammersmith and Fulham there are some fantastic opportunities for local employment. The transformation of Old Oak Common will bring around 55,000 new jobs and I am sure every councillor in the chamber welcomed today’s news that Eric Pickles has given the go ahead for a Mayoral Development Corporation. This will allow LBHF to play a key role in shaping the redevelopment and bringing these new jobs and new homes closer to reality. The redevelopment of Earls Court will bring a further 10,000 new jobs and the extension of Westfield is set to create another 6,700 new permanent roles on top of the 2,500 jobs at the old BBC Television Centre. 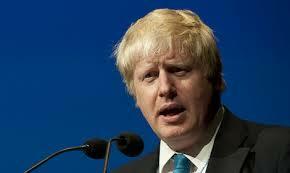 But it is crucial that the current Administration learns lessons from previous Labour Councils in H&F. When the original Westfield scheme was given the go ahead the then leader of the Council, now MP of Hammersmith, did not put the necessary safeguards in to guarantee local employment. The result: Westfield employs 10,000 people of which just 350 come from the local area. However, I am sure the current Leader’s famed negotiating prowess will ensure no repeat over the next three years but we must make sure that we take advantage of every opportunity to create jobs for local people. I welcome the continued reduction in unemployment but we must not be complacent. We have a great opportunity in this borough to create many thousands more new jobs in the coming years and I commend this motion. 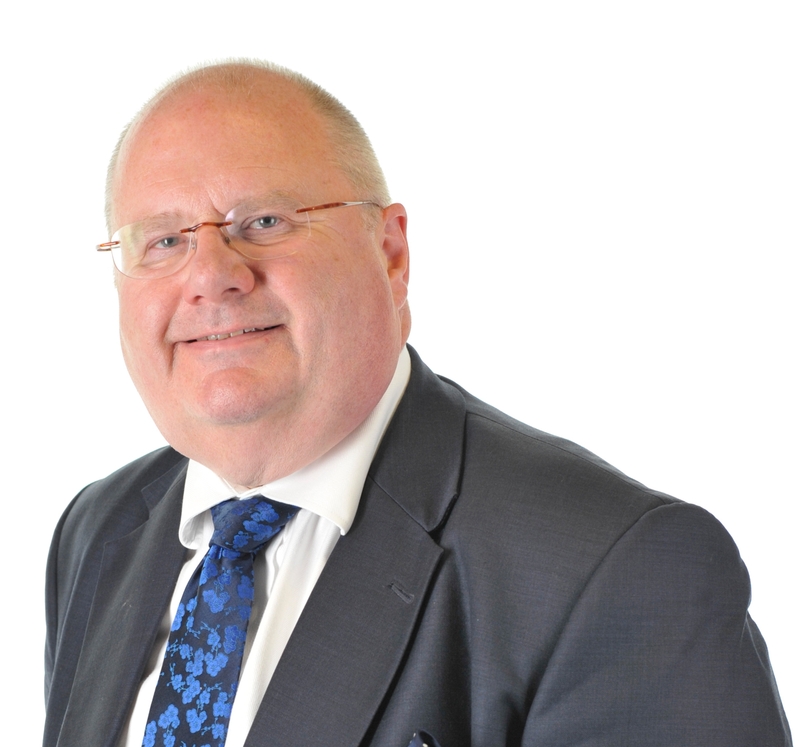 One of the largest regeneration schemes in London for decades has received the seal of approval from the Secretary of State for Communities and Local Government, Eric Pickles. A vast High Speed 2 (HS2) and Crossrail Station is due to be constructed at Old Oak Common by 2026. The new station will be the size of Waterloo, handling 250,000 passengers a day and acting as a super hub between London and the rest of the UK, Europe and the world. This represents an opportunity to bring unprecedented regeneration to the area and the Mayor believes that the OPDC is the best way to unlock the enormous potential of the site and deliver a £15bn boost to London’s economy over 30 years. Once established, the proposed OPDC would take on various statutory powers relating to infrastructure, regeneration, land acquisitions and financial assistance. It is also intended that it will take on planning powers across the Old Oak and Park Royal area, including determination of planning applications and plan-making, which will enable the Corporation to charge the Community Infrastructure Levy (once it has in place the necessary charging schedule). The proposed OPDC will cover the area encompassing the Park Royal Industrial Estate, Stonebridge Park, Park Royal Cemetery (Acton Cemetery), the core development site at Old Oak, North Acton Underground Station, Willesden Junction underground and overground stations and Wormwood Scrubs Common. Wormwood Scrubs will continue to be protected by its designation as Metropolitan Open Land and the 1879 Wormwood Scrubs Act. New additional public open spaces are proposed north of Wormwood Scrubs to contribute to meeting the needs and requirements for forthcoming development. The OPDC would work closely with the three boroughs and all existing businesses across Old Oak Common and Park Royal. This would include working with existing businesses to support potential relocations to protect the businesses and jobs that are so integral to the London economy and the local community. It would also look to regenerate, develop and transform Old Oak Common, in a way that is sustainable, meets local needs and supports the strategic long-term priorities in the Mayor’s London Plan and Old Oak Vision Plan. It will also safeguard and regenerate Park Royal as a strategic industrial location and attract long-term investment to the area. In addition it will secure high-quality sustainable development and investment for the benefit of the area and the communities that surround it. It would also promote world class architecture, sustainable place making and urban design to deliver a new high quality new part of London. The Further Alterations to the London Plan, published earlier this week, designate Old Oak Common as an opportunity area.